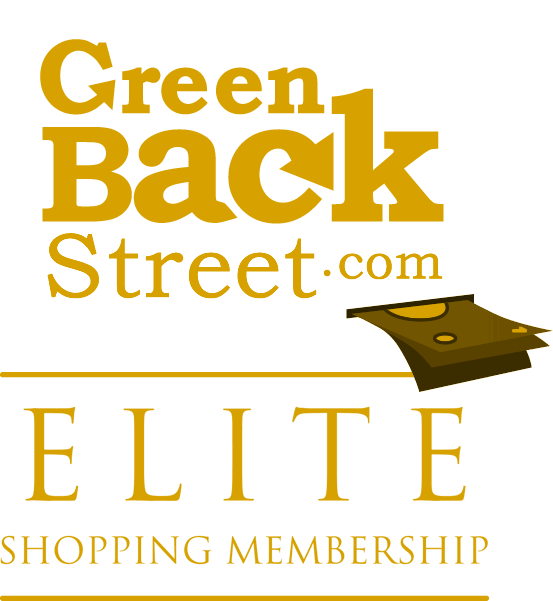 Shop One World Trading Co. through GreenBackStreet to get a cash back rebate. Original designs, beautiful craftsmanship and affordable prices. We have sofas, tables, chairs, mirrors & more. Shop online or visit our London stores. 2.16% Cash Back: Completed purchase with valid payment. One World Trading Co. has not yet been reviewed.